Are you a parent or student who is interested in learning more about college admissions, but you need a cost effective alternative to personal consulting? 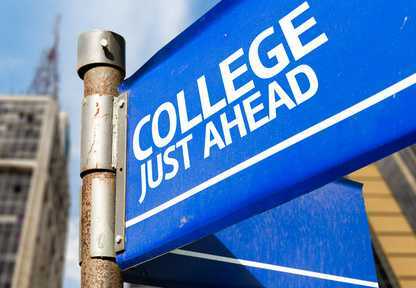 Finding the college that’s right for you. There may be some schools that are a very good fit for your student that you’ve overlooked. 2. Making your college visit count. 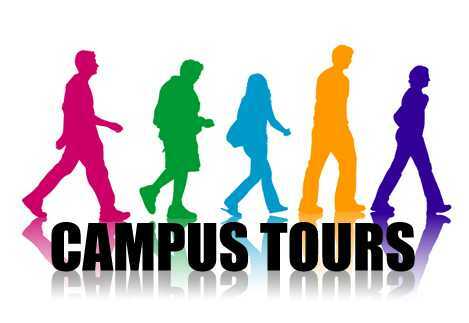 With tuition costs for a four-year degree ranging from $93,600 to $185,200, you need to do a thorough job of visiting each school. 3. Making your essay come alive and showcase your talents. A mediocre essay may not keep you from being accepted at a school, but an exceptional essay may get you admitted to a school that otherwise wouldn’t have accepted you. 4. 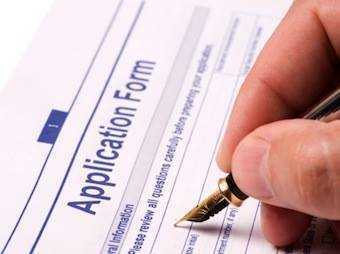 Crafting a complete & accurate college application. It’s amazing how many applications have simple errors on them. 5. 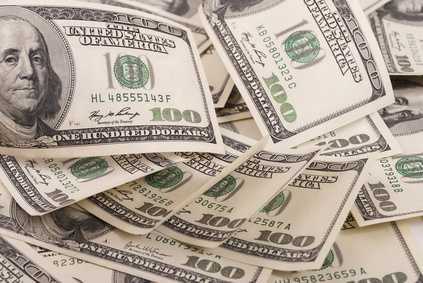 Understanding FAFSA and the complicated financial aid process. Which school is offering the best deal? Each module is just $49 each, or all five modules for just $149 – a $249 value! To purchase your College Smarts program, click below. 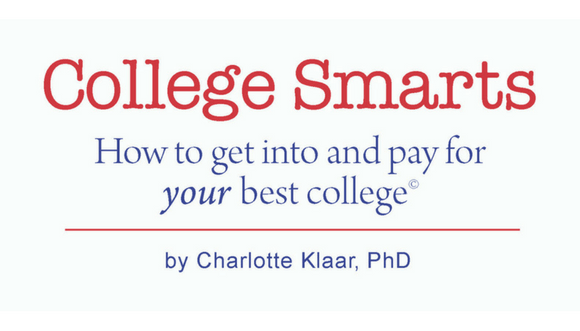 If you’re interested in watching a free webinar about the College Smarts program, click below to watch a recording of the last webinar.